Having a great website starts with a good design. The photos, colors, and layout of your website create the first impression of your studio, so it’s important to have a strong, attractive design. Because it’s summer, and fall enrollment is right around the corner, this is the perfect time to get your website in tip-top shape. Choose your font carefully . The general rule in web design: stick to two fonts and two colors. It’s best to choose two fonts that compliment each other. Avoid outdated fonts (comic sans!) and make sure that they are large enough to be easily readable. Color is a vital element of your website. Because of the gorgeous, vibrant color in most music student photos, I usually choose just one website color. However, if your photos aren’t as color-filled, you may find that two colors help to highlight your content. White space draws attention to what's important. White space in your website is your friend. A busy, crowded website will stress out your eyes. You'll find yourself skimming and moving on quickly. Leaving white space in your website will maximize the impact of your content. White space is also a great way to give your website an updated, relevant feel. Where do you want parents on your website to go? Do you want them to end up at your contact page? An enrollment form? Decide what their destination will be and then map out how they will get there. Say a parent arrives at your homepage. They see in your top navigation bar that the next page is titled “Lessons,” and since they’re here to learn about lessons, that seems like a great place to go next. Once they’ve read about lessons in your studio, they will likely have some questions. An FAQ page might be the next obvious place to guide them. After they’ve had their questions answered, they might be ready to enroll or contact you. That could happen by clicking a button that says “Learn More” or “Schedule a Trial Lesson” underneath the final question on the FAQ page. Mapping out your visitor’s path will keep them from feeling lost, and will give you the chance to educate parents about your studio before they reach out to you. Center your website around your photos. It's worth repeating: start with your photos. They should be central to your website design. Photos are how parents see inside your studio. Photos are the very best way to capture a parent’s imagination and help them picture their child playing music with you. Photos of music students, smiling or laughing while playing music, are what draw in a parent and ensure that your website will be remembered. And don’t forget about the importance of a great headshot. Parents are more likely to feel that you are trustworthy if they have already seen you and know something about you. Want to guarantee that a parent WON'T read your website content? Put all of your text in long paragraphs, and put several long paragraphs on each page. Better yet, join all of the long paragraphs together. Okay, let’s assume you DON’T want to turn parents away from reading your website. Break up your text into small paragraphs. 3 or 4 sentences each is best. If you find that you have many small paragraphs on a page, take another look. Can you consolidate information? Does a parent need to know all of those details right away? We have a very short attention span when reading online, and so does the parent visiting your website. Make every single word count. 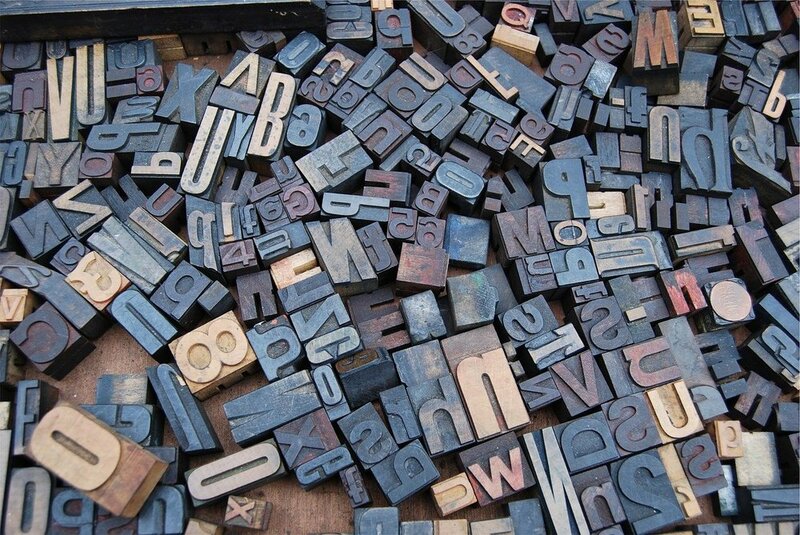 Is Your Font Driving Website Visitors Away? You’ll also find links to helpful articles throughout this post, located in relevant places. Which tip stood out to you? Do you disagree with any of these tips? Have any of these worked well for you in the past?